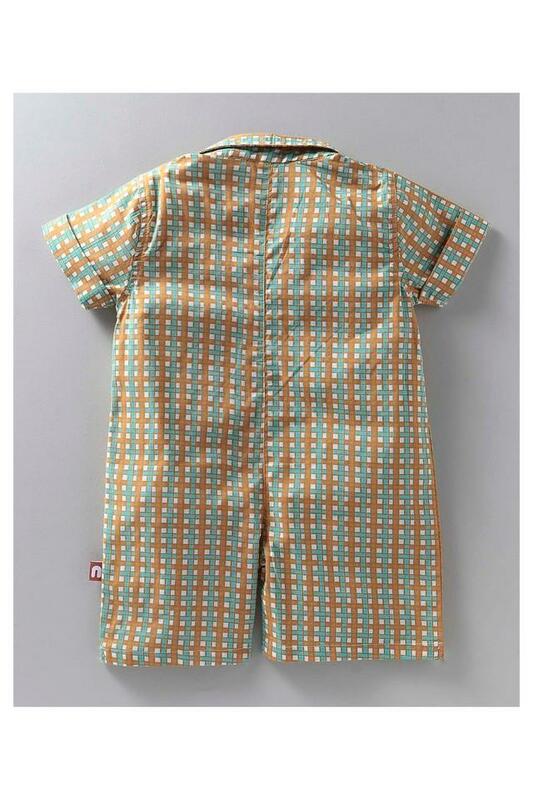 Your child will look cute in this bodysuit from the house of Nino Bambino. 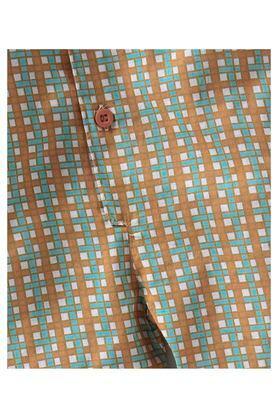 It flaunts a check pattern, which along with a collared neck lends it a trendy look. Besides, it has been made of a fine quality fabric to keep him or her comfy all day long. It also comes with short sleeves that complement its overall design. 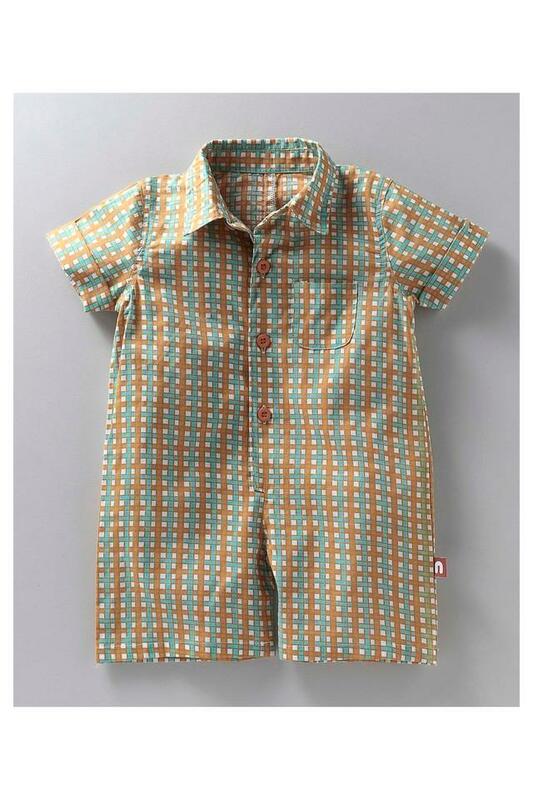 Let your little one look fashionable by making him or her wear this bodysuit, which can be worn on a daily basis. Made of a fine quality fabric, it ensures an easy maintenance.